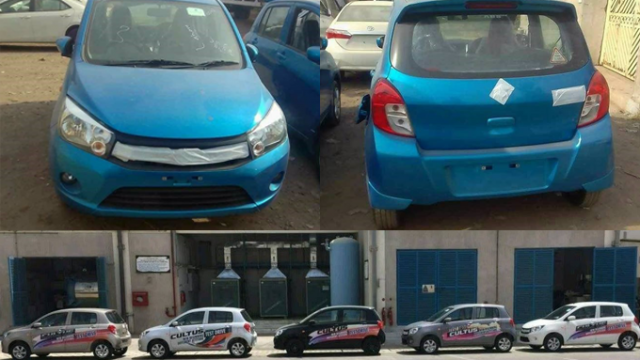 The news of Pak Suzuki launching a new Cultus has piqued the interest for a while. It has managed to capture the imagination of Pakistani consumers while maintaining a veil of steadily appearing spy shots of the car. So, where does this leads us? Considering the recent pictures, it is safe to assume that Pak-Suzuki has entered in a fast-lane to mass produce this car. Most notably, PW sources have confirmed that this car is all set to be launched on April 22, 2017, at an exclusive event in Lahore. The upcoming Suzuki Cultus will be launched in two variants, VXR and VXL. The Basic variant VXR will consist of an immobiliser key, standard CD/Radio Player with radio option, two speakers in the front doors, manual windows and manual side mirror adjustment. However, the top variants VXL is expected to be equipped with an immobiliser key, chrome trim gear knob, Remote control central locking, four speakers in the doors, fog lamps, power windows, electrically adjustable side mirrors, SRS airbags and for the first time Anti-Lock Braking System in a 1000cc locally produced car. Both the upcoming variants, VXR and VXL will (reportedly) feature a K10B 998cc engine. That means the upcoming Cultus will have the same engine as of Suzuki WagonR. Despite all criticism, Suzuki WagonR has always been appreciated for its performance and mileage. So undoubtedly, the new Suzuki Cultus will be one of the most fuel efficient cars in the market. In a nutshell, experts are predicting that this car will be a good addition to the list of locally manufactured hatchbacks. 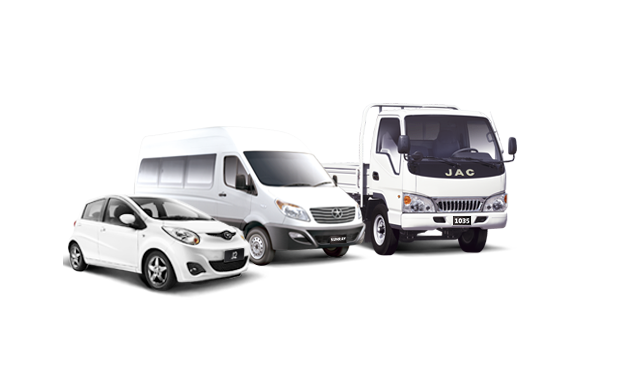 For the first time, Pakistani consumers will be welcoming a locally manufactured hatchback with Airbags, ABS brakes and an immobilizer. Pak Suzuki has always been a victim of wicked criticism due to outdated features in their cars. But with the launch of new Suzuki Cultus, the company might just turn some of the naysayers into believers. I wouldn’t call it wicked criticism. Justified criticism, considering the obsolete models they’re selling.